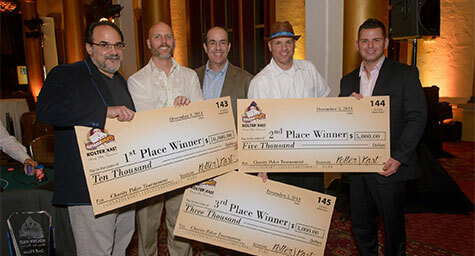 A great night was in the cards at the 2014 Havana Nights Charity Poker Tournament sponsored by Kolter|Kast Construction on December 3rd. 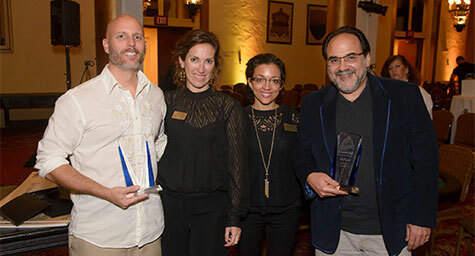 The winning event always draws out spades of South Florida’s business leaders to raise their bets and raise funds, with 100% of the proceeds going straight to eight local charities. 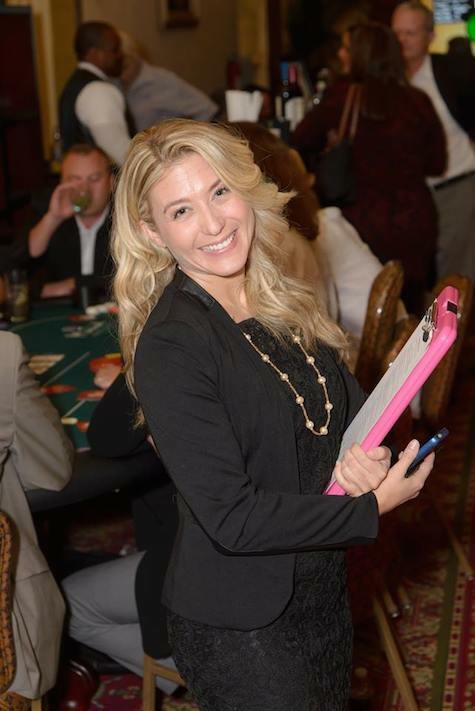 MDG goes all-in for this exclusive poker tournament because one of the beneficiaries is our long-time client, Achievement Centers for Children and Families. Our team recently designed and developed their new website after re-branding the charity in 2012. While MDG is always game to help out the community, the kicker was that this year’s event dealt a pair of wins to the agency. Michael Del Gigante, president and creative director, won first place, which cracked his second place showing at the 2012 event. This year’s tournament raised the bar as 175 of South Florida’s top business leaders came to the table to play. Its authentic Havana atmosphere meant a good time was a sure bet, from the cocktail reception and fine dinner, to the night of high-stakes poker action, and the live entertainment and swimsuit fashion show. Special thanks for the sponsorship of Kolter|Kast Construction, especially Bobby Julien, CEO of The Kolter Group, LLC. We also appreciate the time and efforts of Mollie Reynolds, an MDG social media community manager, who volunteered her support. MDG is always proud to be a part of this charity tournament and is thrilled that South Florida’s business community is so game to help the local community. Learn how to increase brand awareness for your non-profit organization. Contact MDG Advertising today at 561-338-7797 or visit mdgadvertising.com.